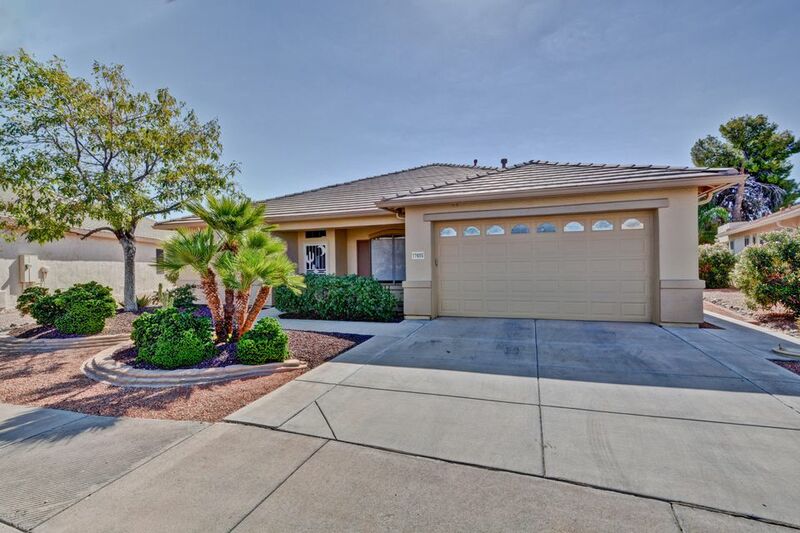 All ARIZONA TRADITIONS 7 homes currently listed for sale in Surprise as of 04/23/2019 are shown below. You can change the search criteria at any time by pressing the 'Change Search' button below. "Gorgeous PHOENICIAN overlooking AZ Traditions golf course with incredible views of the White Tank Mountains, AZ sunrises & sunsets. This 2393sq ft home is located in the 55+ resort-style, guard-gated, golf course community of AZ Traditions & offers many upgrades and extras inside & out. The large living area is open to the gourmet island kitchen & breakfast and offers spectacular views out of the large picture window . It also features a split bedroom plan, formal dining, vaulted ceilings, grani"